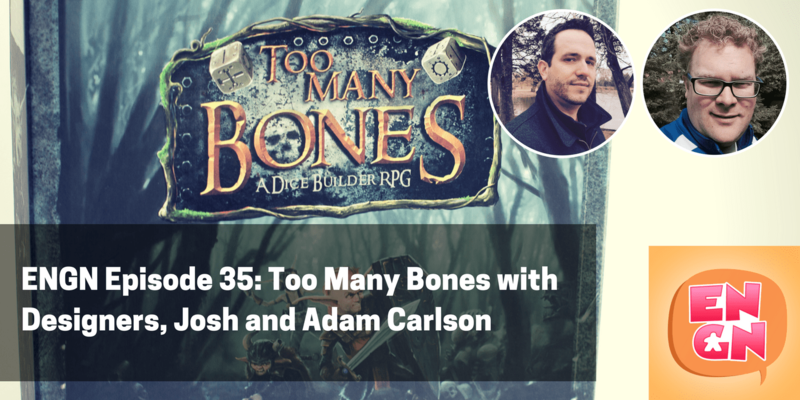 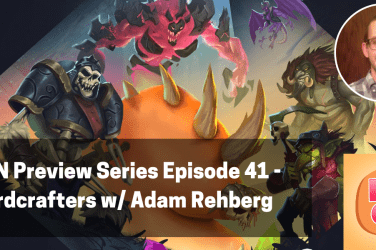 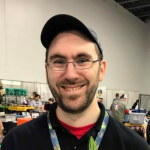 We were super excited this week to have a bit of time to talk with Josh and Adam Carlson, the founders of Chip Theory Games and designers of Too Many Bones, one of the hottest solo games out there right now. 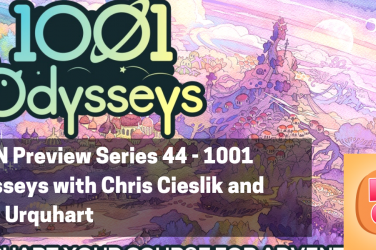 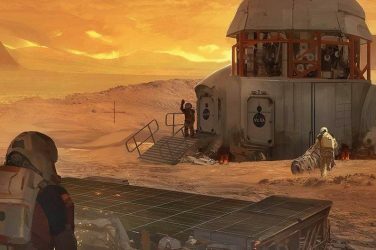 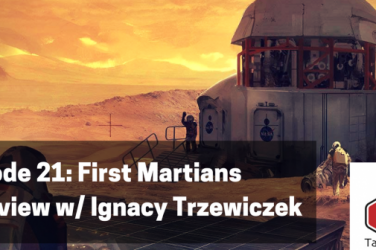 They sat down with us to chat about the game, their approach to components in design, some of the criticisms the game has received and what we can expect in the future from both Too Many Bones and Chip Theory. 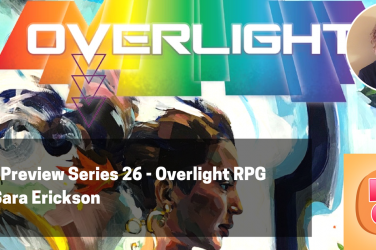 Enjoy the interview and keep an eye out for more coverage of Chip Theory Games as their newest Kickstarter approaches next month. 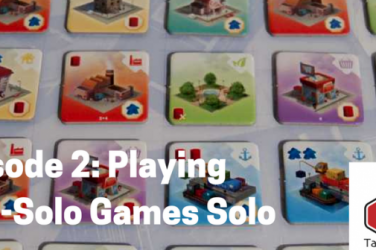 Connect with us on Facebook, on Twitter (@bgapodcast and @engn_podcast), and on our guild on Board Game Geek (1735) to stay up to date with all things solo.